Welcome! Silver State Baptist Youth Camp is a place with a rich and godly heritage. It is a place where the investment of His Word in the lives of the young, as well as the old, is the foundation of its past, present, and future. We are an old-fashioned, Bible-preaching youth camp nestled in the heart of the Rockies. On this page you can learn a bit more about our camp and find informative and necessary downloads for your church youth group. We highly recommend reading all forms thoroughly and contacting us should you have any questions. If you are new and are interested in bringing your youth group, please give us a call at the number listed under our contact information. Thank you for visiting our website. We look forward to seeing you. 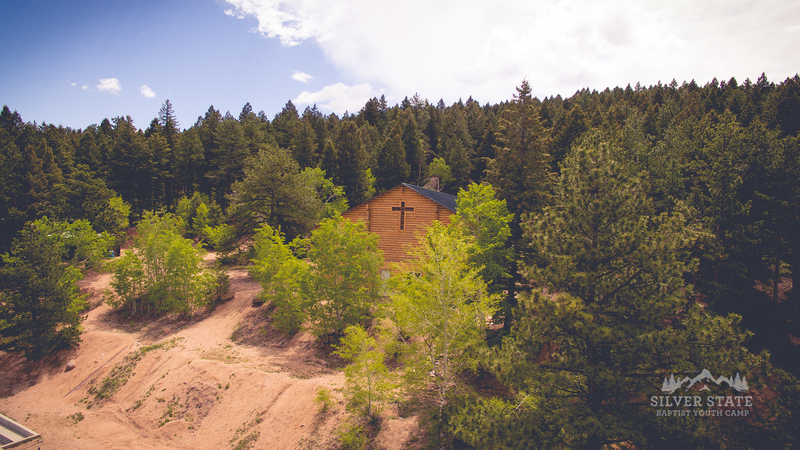 Silver State Baptist Youth Camp is nestled in Jarre Canyon, just outside of Denver, CO. The camp was a heart vision of Dr. Harvey Springer and came to existence in the summer of 1946. 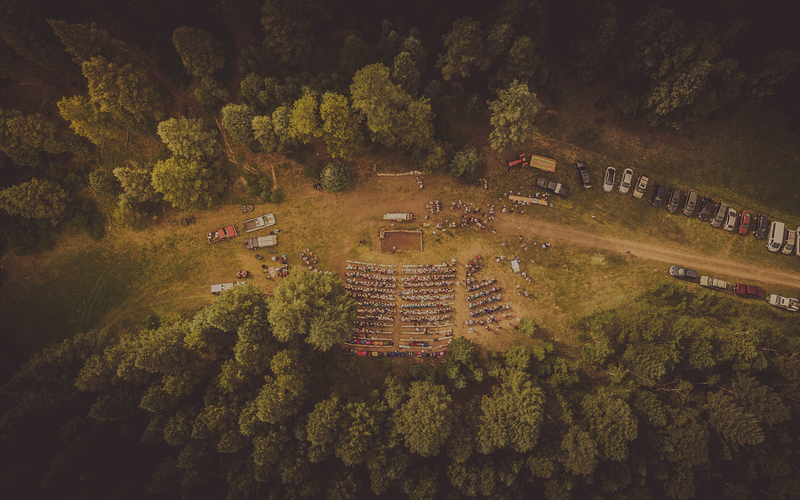 For over 70 years, Silver State Baptist Youth Camp has been a place for young men, women, children, and families to hear the truth of God's Word in a beautiful, isolated setting away from the distractions of the world. Born from a humble beginning, with a passionate heart for youth. The First Baptist Church of Englewood, CO, led by Pastor Harvey H. Springer, purchased the 160-acre property in the spring of 1945 from an elderly homesteader. The old homesteader threw in two cows, one horse, four pigs, and 22 chickens. The property also included a small ranch house. Throughout its history, Silver State has undergone many physical changes. The first camps were held in tents and only a handful of people were able to attend. However, with the construction of dormitory facilities, a dining hall, a tabernacle and several other buildings, the present facilities are able to accommodate over 400 people. Since its inception, Silver State has influenced the lives of literally thousands of young people as well as adults with the Gospel of Jesus Christ. Silver State Baptist Youth Camp is one of the few camps left in the nation where emphasis on teaching and preaching the Bible takes priority over recreation. God's Word truly changes lives as evidenced by those who have been convicted by the preaching and have responded. Every activity, every class, every counselor-camper interaction has been in preparation for the time when they would hear God's Word preached. Thousands have now made professions of faith, many have surrendered to Christian service, and countless have dedicated their lives to Christ. Silver State will continue this heritage handed down over the last 70+ years. Below are important documents for the upcoming camp season.